Those imaginary trophies you love are finally coming to virtual reality. According to the fine folks at Facebook, Oculus will officially be launching achievements for various Rift and Gear VR titles in an update coming within the next couple weeks. The new feature will dish out trophies on the Oculus Home platform for established titles such as Minecraft and Hitman Go, as well as lesser-known games such as Anshar Wars 2. Your hard-earned accomplishments will appear in Oculus Home, on the Oculus headsets smartphone/PC companion app and as an in-game overlay integrated directly into the framework. Although the system isn’t as intricate or robust as Xbox Achievements or PlayStation Trophies, the management and organizational are surprisingly extensive and customizable. You can alter how the achievements are arranged, choose which can be seen by friends and even share your favorites on social media. 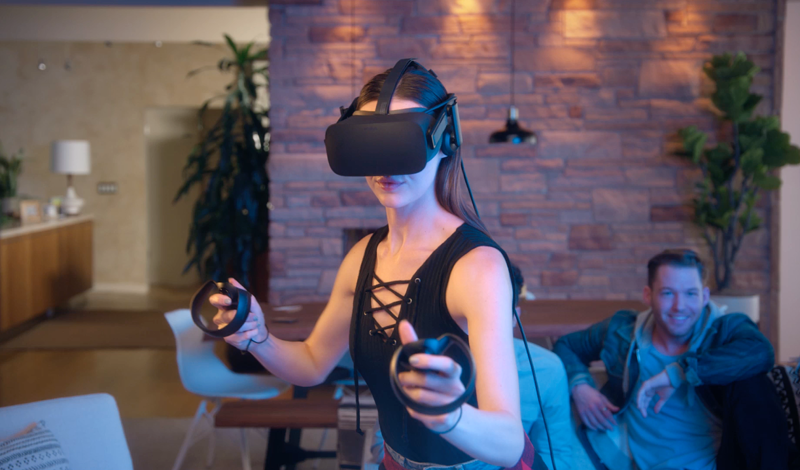 Though Oculus Home has seen a steady increase in users since its launch (Over 1 million Gear VR users in May alone), it still has a long way to go before it’s playing with the big dogs like Valve’s Steam platform or EA’s Origin network. This is definitely a step in the right direction though, as popular social features will help grow a healthy community full of player interaction and communication. The only other thing that could possibly help them grow is, oh I don’t know, a quality line-up of fun video games?